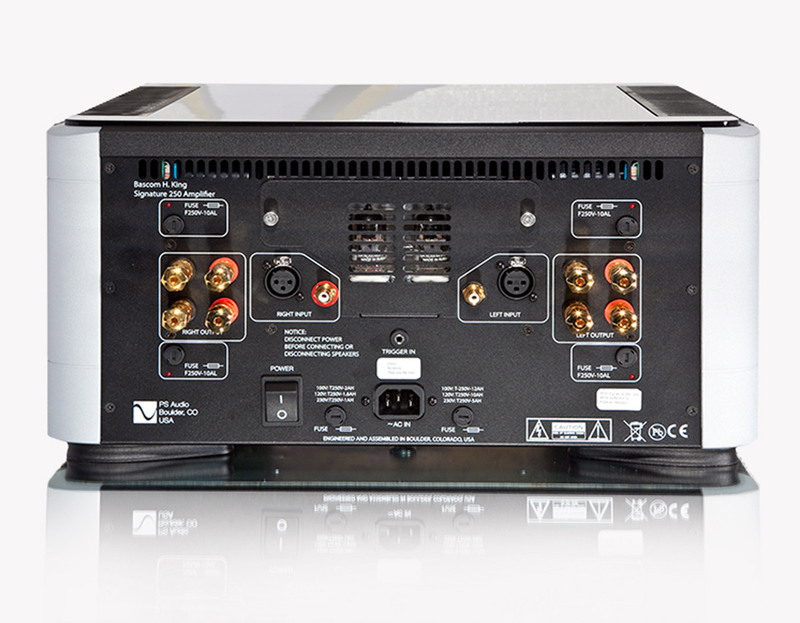 Preamplifiers are the the heart of any high-end music system controlling input selection, the critical first amplification stage, volume and balance functions, and the all important electrical isolation between sources and power amplifiers. 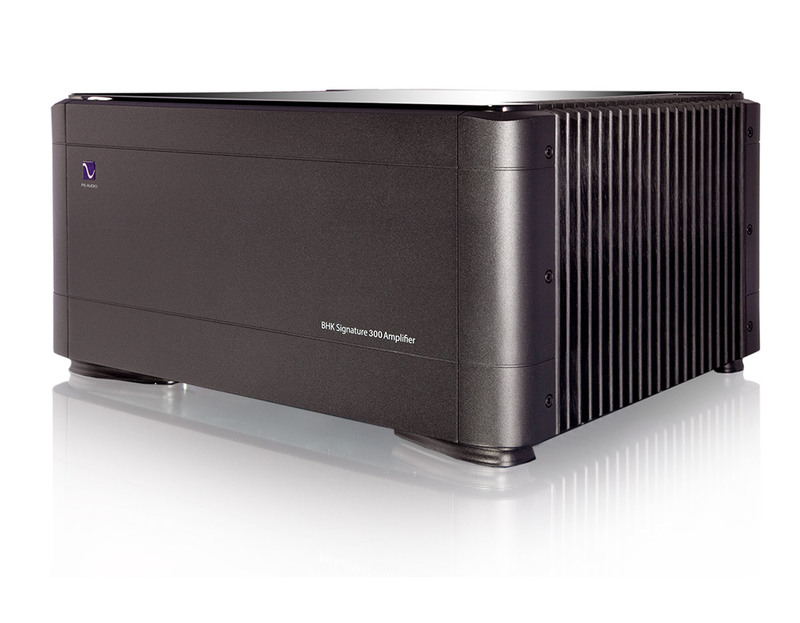 Place the BHK Signature Preamplifier between your musical sources, and your power amplifier–and magic happens. Suddenly you are enveloped in a wealth of musicality you’ve not yet experienced: a deeper, wider soundstage, improved separation of instruments and voices, subterranean bass, extended highs, and an openness you have yet to experience without this instrument in your system. 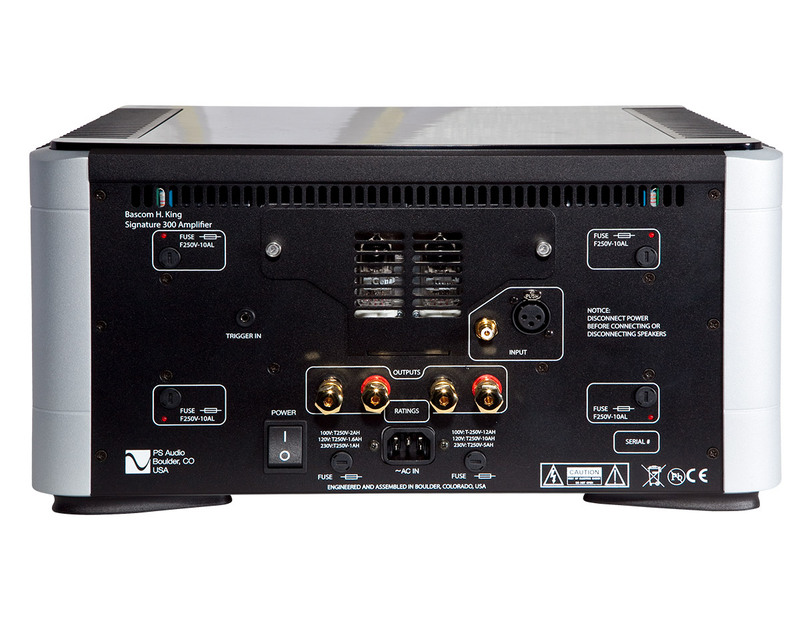 Only a rare handful of power amplifiers withstand the test of time. 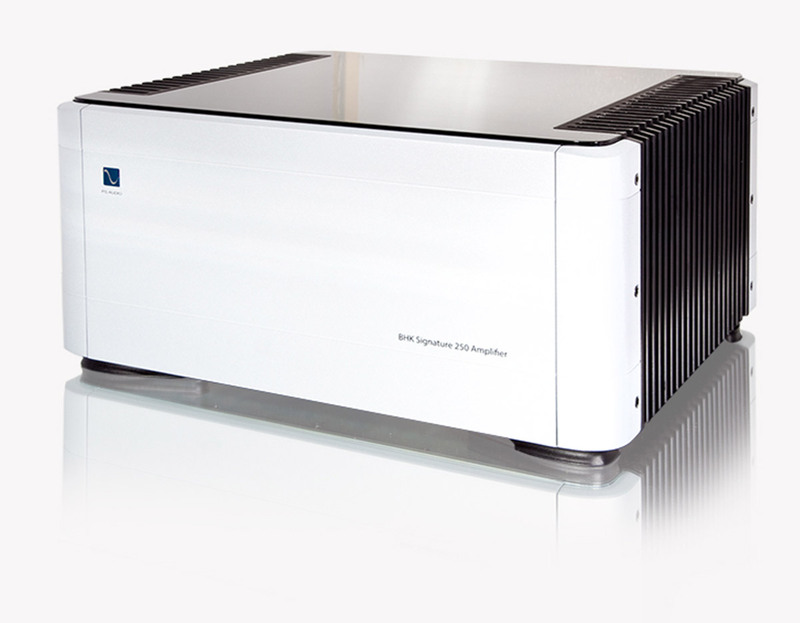 The BHK Signature 300 is one such amplifier. Hand built, uncompromising. 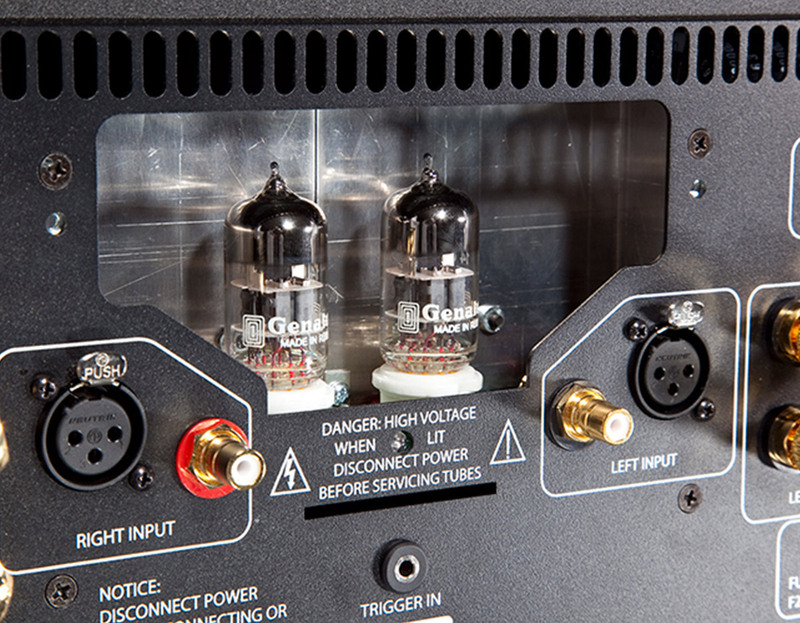 The audio performance and build quality of the Signature 300 series has been refined, honed, and polished over the past half century of design work by industry legend, Bascom H. King. 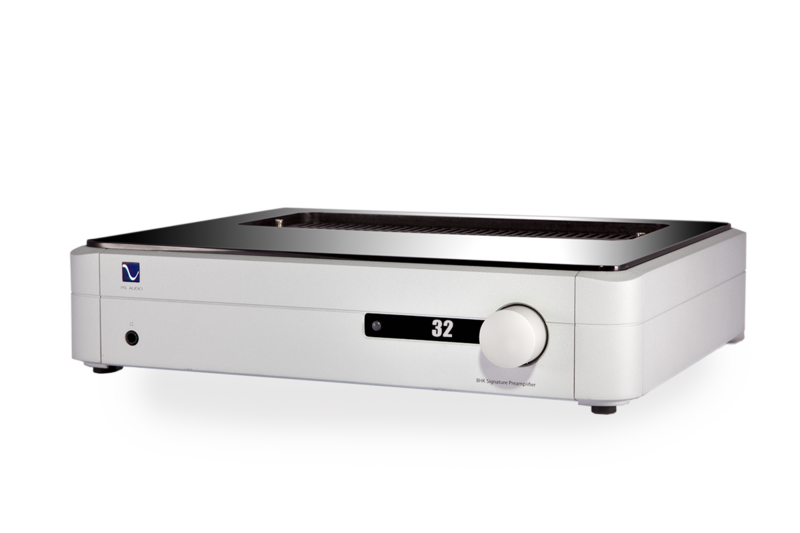 The BHK Signature 300 Monoblock designs are built upon two proven topologies: a zero-loss vacuum tube input stage coupled to a high bias differentially balanced MOSFET output. 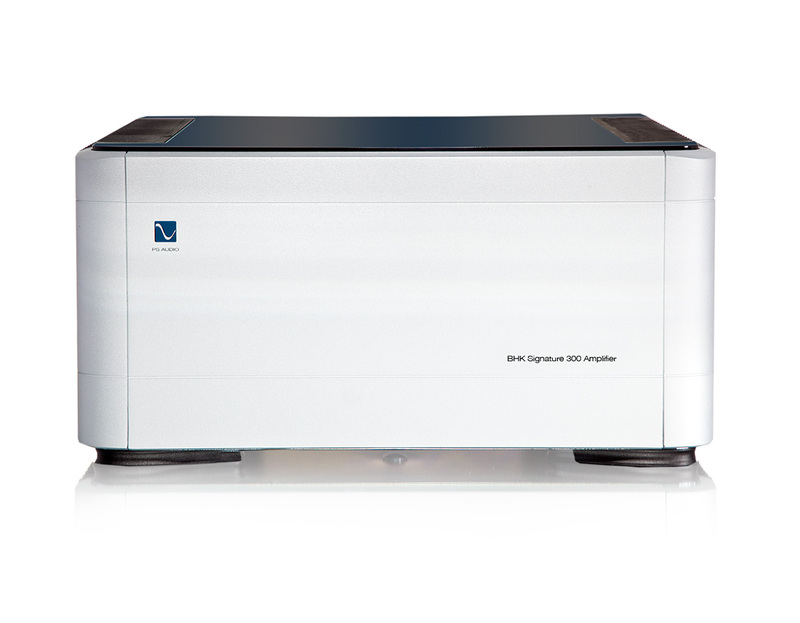 If you are uncomfortable with compromise and seek the finest performance, reliability, and build quality, the BHK Signature 300 series is a perfect fit. Sprout100 is the all-new, heavily-updated replacement for the original PS Audio Sprout. 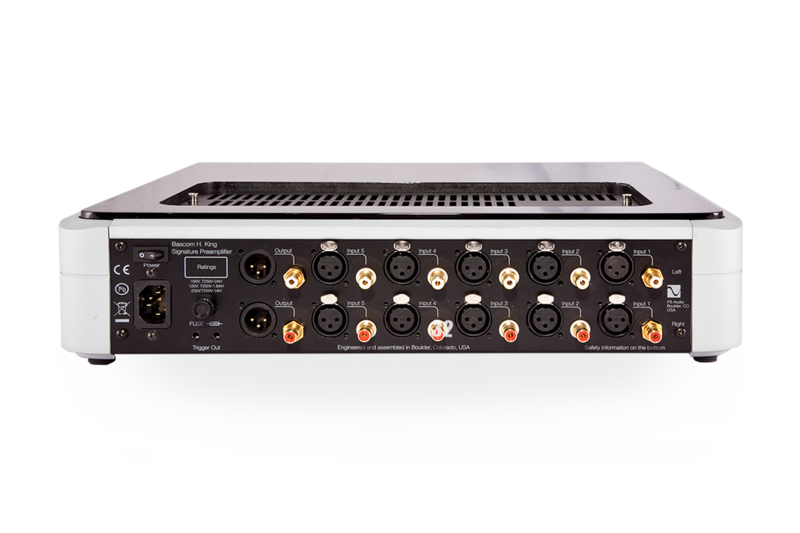 Many improvements have been made: including: doubling the output power, re-designing the headphone amplifier, adding Stereo-RCA analogue in/outputs, a DAC that decodes full resolution PCM & DSD, a subwoofer output, and a sleek, brushed aluminium remote control. Sprout100 is identical to the original PS Audio Sprout in many ways as well: size, shape, look and feel. Materials of machined and bead-blasted aluminium. Real walnut. And all the sound quality you have come to expect from PS Audio. Sprout is for those who care about their home, their music, and their enjoyment of music in their home.